Peanut butter and chocolate is a favorite combination in our house, as I'm sure it is in many households. Leave it to Dove Chocolate to improve on an old idea. The latest addition to the Dove Promises line is their Silky Smooth Milk Chocolate and Peanut Butter. This sweet treat is not the same as a peanut butter cup. The peanut butter inside is smooth and melts in your mouth in conjunction with the creamy Dove Milk Chocolate. 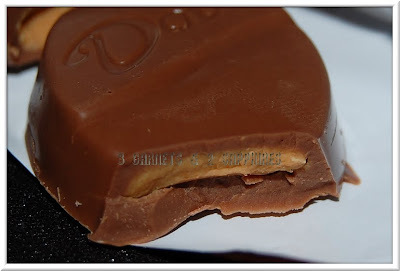 With the standard old peanut butter cup, the peanut butter is dryer, has a texture, and is almost crumbly. Although my husband doesn't like change, I think change is good sometimes and this is definitely one of those times. Dove Promises not only are deliciously decadent, but there is a positive message printed inside each wrapper. I personally ate about half the bag and I do not recall reading the same message twice. Wrapped in gold, these chocolates are clearly made for adults. I think I would consider putting a few in my children's Easter baskets, but the rest of the bag would be mine! You can find Dove Chocolate with peanut butter at your local supermarkets, drug stores, and other retailers of Dove Chocolate products. 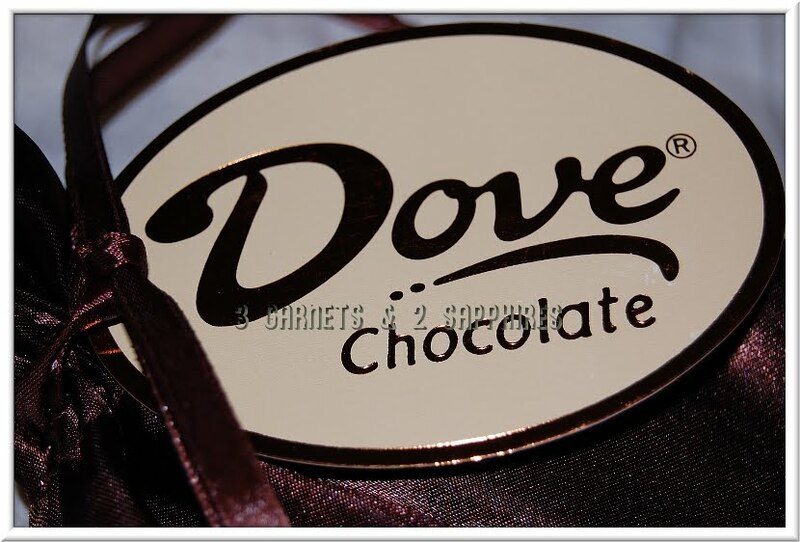 To learn more about new Dove Chocolate products, follow Dove Chocolate on Twitter and fan Dove Chocolate on Facebook. 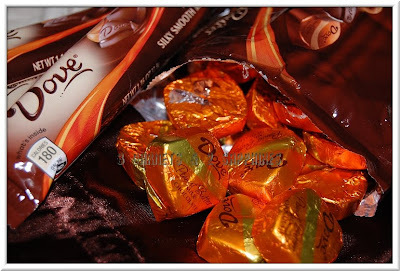 I wrote this review while participating in a blog tour campaign by Mom Central on behalf of DOVE and received sample DOVE Milk Chocolate with Peanut Butter products and a gift certificate to facilitate my review.